Plot: Yoshiharu Sagara thought he knew his Japanese history backwards and forwards, but when he inexplicably finds himself in the past everything he thought he knew was wrong and he’s in a very different history altogether! 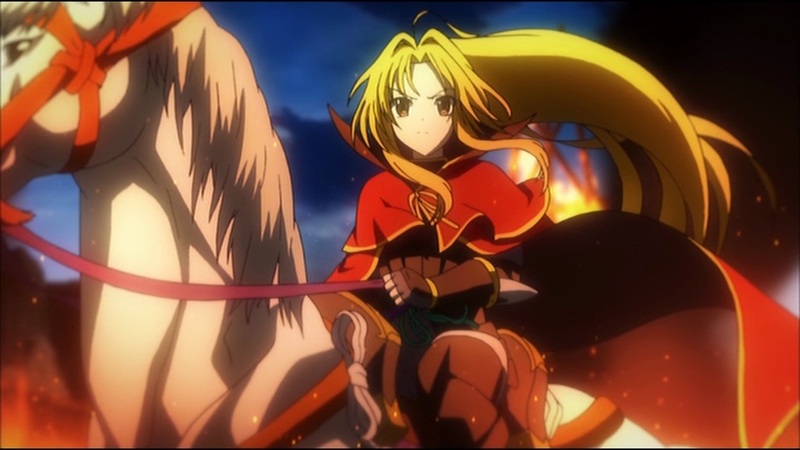 Not only is this timeline’s version of the legendary (and very male) Oda Nobunaga now the cute (and very female) Oda Nobuna, but one of the first things Yoshiharu manages to accidentally accomplish is getting one of the Sengoku era’s most important historical figures killed! Still, when you’re stuck in the past, have a semi-reliable knowledge of one possible future, and there’s now a vacancy in the history books, what’s your best present course of action? Aligning yourself with someone with the potential to become one of the most powerful warlords in any of Japan’s possible histories might not be a bad start. Provided, of course, that you can keep yourself from becoming too intimately involved in the cloak and dagger action during a time when the cloaks cover body armor and the daggers are paired with multiple swords! But that’s just part of the risk you assume when your history becomes her story! 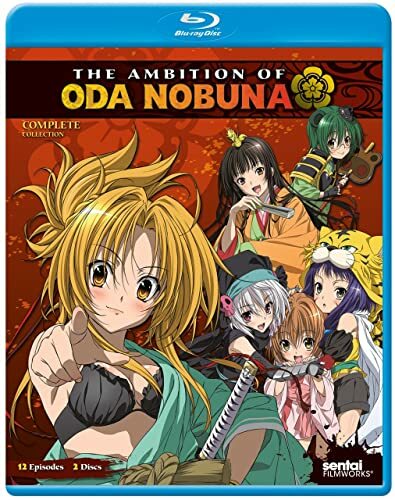 MVM Entertainment have released The Ambition of Oda Nobuna – The Complete Collection onto Blu-ray and DVD within the UK and it contains the same disc content as that of the US Release. You can read our throughts on the UK DVD release here. 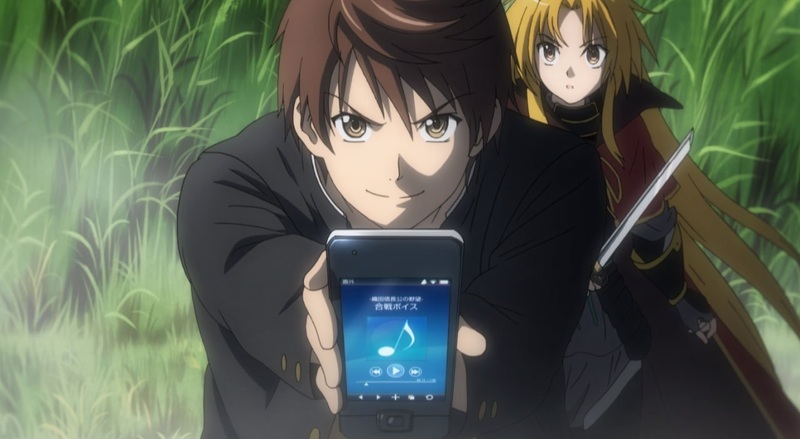 A sense of deja’vu appears as we witness a character travel from the future into the distant past; no it’s not a repeat but a brand new release and today i’ll be sharing my thoughts on The Ambition of Oda Nobuna – The Complete Series. Earlier in the year when MVM Entertainment first started adding new titles to their online store anime-on-line a few ‘eagly-eyed’ readers briefly saw The Ambition of Oda Nobuna added to the listings; however it was quickly removed.